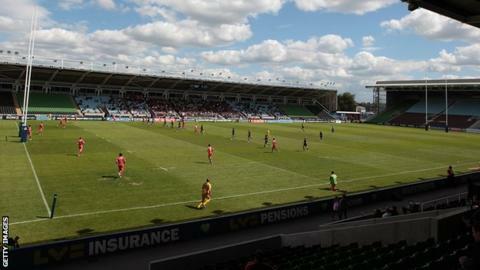 London Broncos will offer up to five players each week to their Championship One neighbours London Skolars. The new agreement will also see the two sides sharing strength and conditioning knowledge, as well as medical expertise. Skolars chairman Hector McNeil said: "The dual registration system will benefit both clubs and can enhance the development of the players concerned. "Two thriving, successful rugby league clubs in London is our common goal." McNeil added: "Whilst we've enjoyed a good relationship over the years, this agreement puts the partnership on a more formal basis."